BMW 1 Series M140i Review and Deals 2019 | What Car? How times change. Where once an output north of 300bhp was reserved for only the most serious of performance cars, now it’s the bare minimum a hatchback needs to be considered ‘hot’. 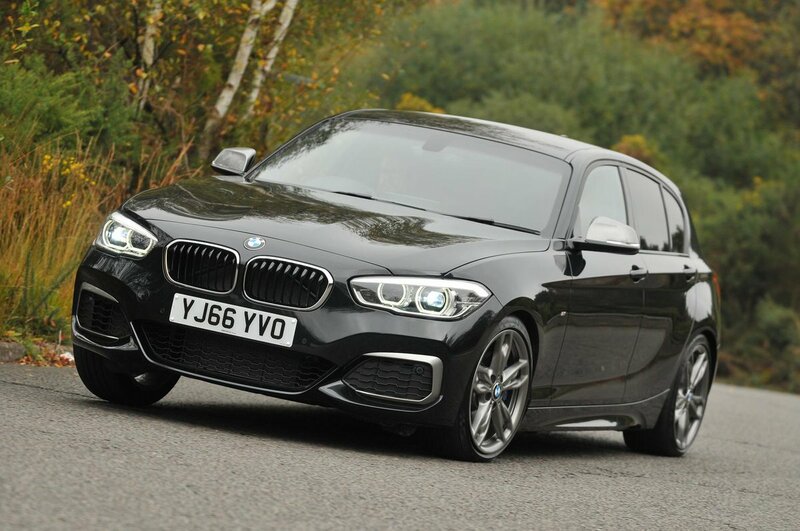 Indeed, the BMW M140i wades into battle with an eyebrow-raising 335bhp. 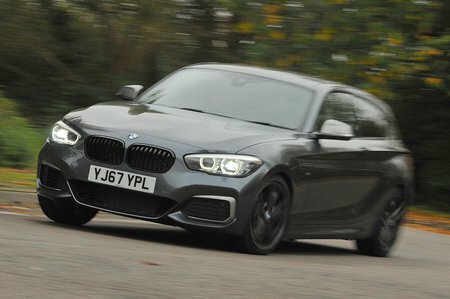 Unlike rivals such as the Ford Focus RS and Volkswagen Golf R, the M140i doesn’t rely on fancy-pants four-wheel drive. Instead, it channels everything its 3.0-litre turbocharged six-cylinder engine can muster to the rear wheels through a six-speed manual or an eight-speed automatic gearbox. Although it can’t match the Audi RS3 and Mercedes-AMG A45 for brute horsepower, the M140i has its own charm that makes it a very appealing everyday performance car. To find out what that is, stay with us over the next few pages for our detailed review. And if you decide you want to buy an M140i, make sure you check out our latest deals. You'll save thousands on the brochure price.